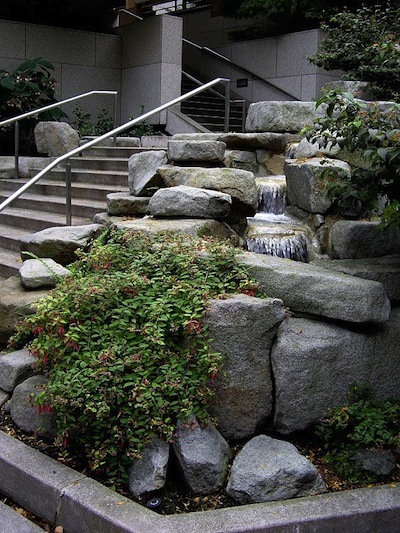 Here is a Google map of over 650 public stairways in Seattle. Click on the placemarks to see a photo of the stairway. The pink ones have 100 or more steps.